I love to dance. Always have. Always will. My first real purchase after I received my first real paycheck was season tickets to the Houston Ballet. Dance is a part of my soul. Adulthood had relegated dance to a small corner of my life – the occasional Mardi Gras ball, girl’s night out, and bachelorette party in Vegas. Well, not anymore. 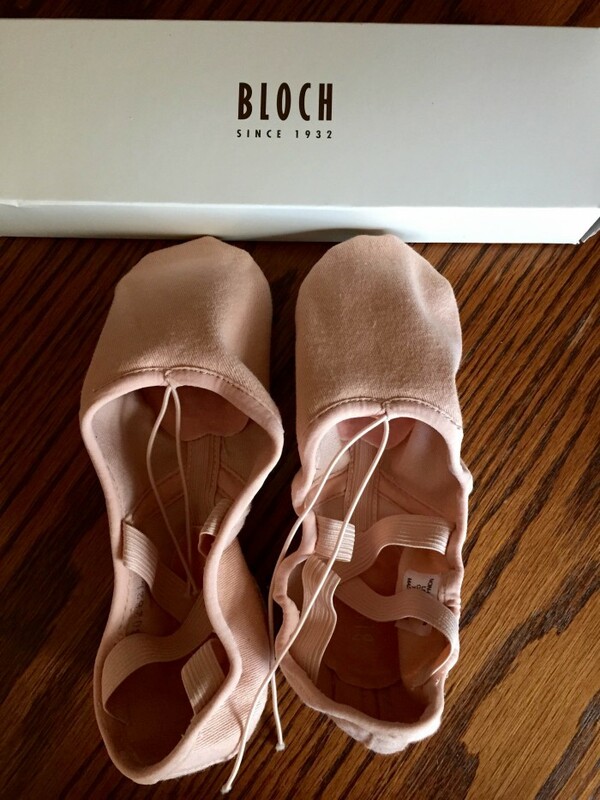 Today, I purchased my first pair of adult ballet shoes. Scheduled a class, and am going to start dancing again. Life is short. Pursue your passions. They are what bring joy to your soul.